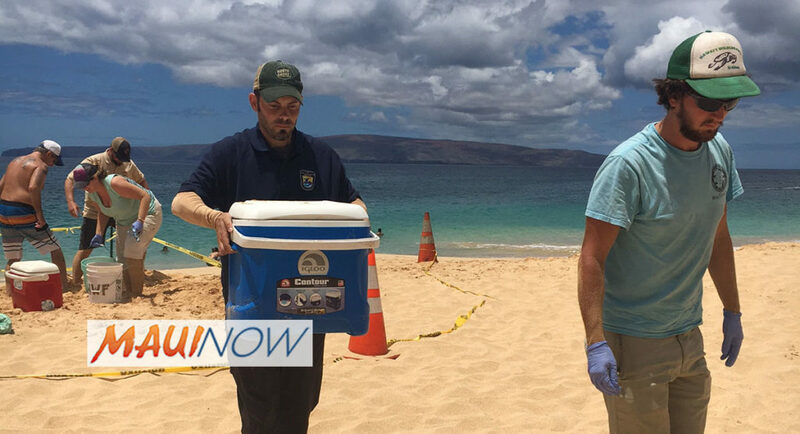 On Friday, the US Fish and Wildlife Service and the Hawaiʻi Wildlife Fund rescued a nest of Hawksbill Sea Turtles (honu ʻea) on the island of Maui. 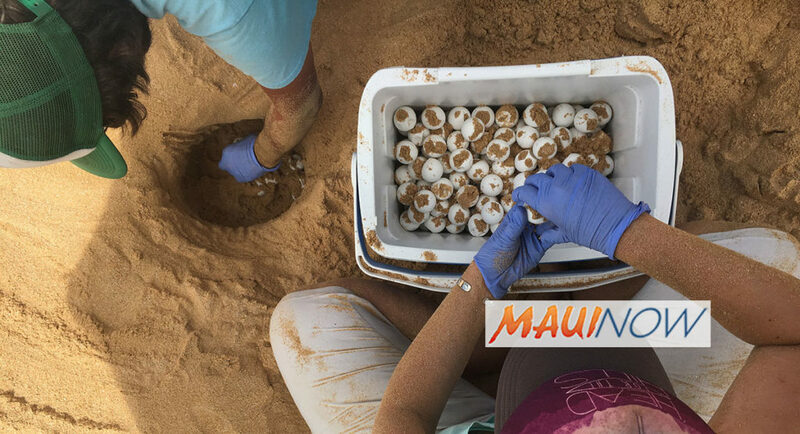 The nest of 241 critically endangered turtle eggs was within inches of collapsing into the surf when the team of biologists and volunteers performed the emergency nest relocation. 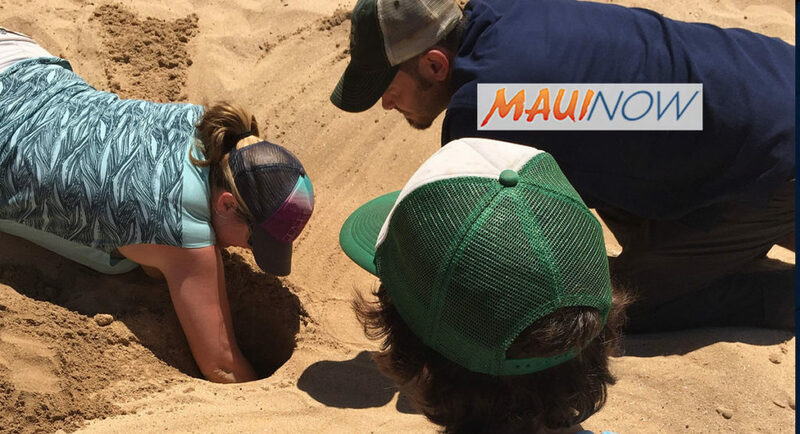 US Fish and Wildlife staff were contacted by the Hawaiʻi Wildlife Fund on Thursday and informed that the nest and all of the eggs were in danger. The shore line scarp – or steep cliff formed by pounding surf – had advanced to within 30 inches of the nest and the next tide cycle would have exposed the egg chamber, washing the entire clutch of eggs out to sea. 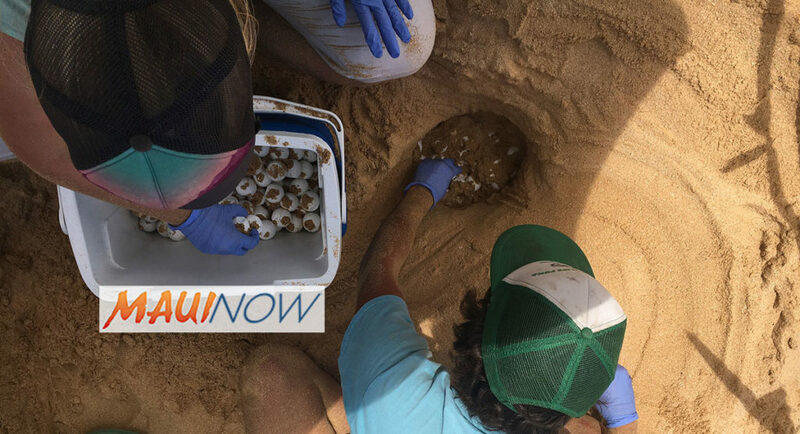 “Hawksbills are incredibly rare, and with so few nests in Hawaiʻi a loss like this would have been devastating,” said Michelle Bogardus Team Leader for Maui Nui and Hawaiʻi Islands Pacific Islands Fish and Wildlife Office. 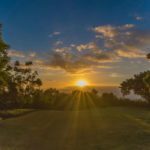 There are only four Hawksbill nests on all of Maui this nesting season, and there are fewer than 100 adult Hawksbill females that are known to nest in all of the Hawaiian Islands. Female Hawksbills will lay an average of 180 eggs in a nest or clutch, but less than 1% of those hatchlings will reach adulthood. 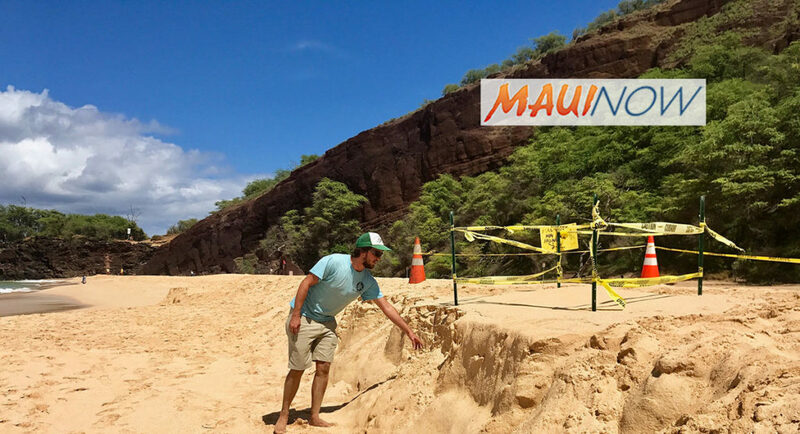 Staff and dedicated volunteers from the Hawaiʻi Wildlife Fund had been watching the nest – which is in an area of high surf and tides – for weeks. 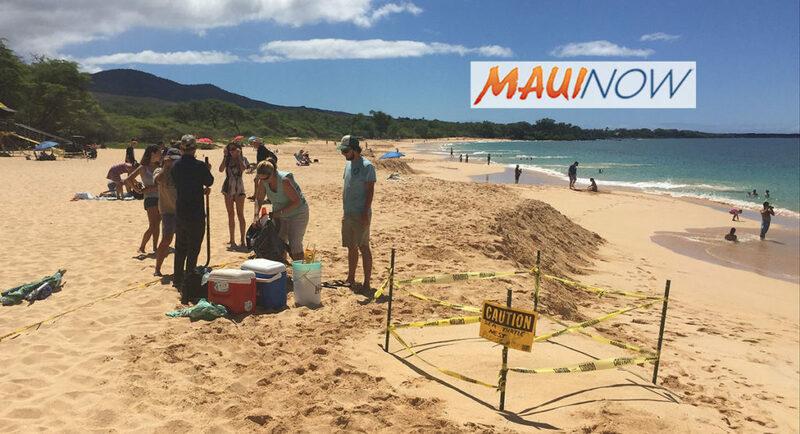 On Thursday afternoon, the Hawaiʻi Wildlife Fund called USFWS to let them know that the scarp had eroded an additional 10 feet, and that the nest probably would not last through the next tide cycle. 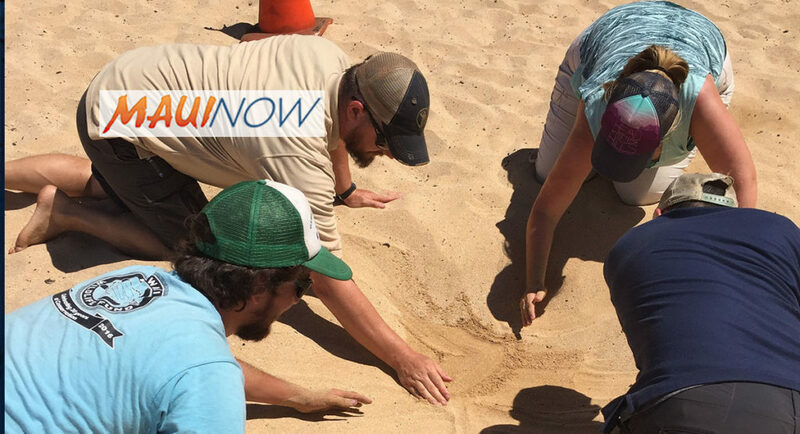 “Moving a nest like this is not something we normally do,” said Luke Sundquist co-coordinator of the Hawaiʻi Wildlife Fund Hawksbill Recovery Project. 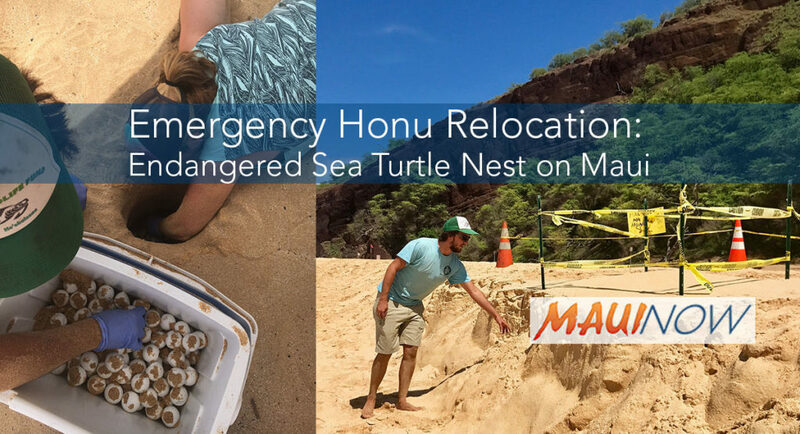 Sundquist said this was an extreme situation because Hawksbills are critically endangered, the nest was under immanent threat, and there is only one nesting female on Maui. “We wanted to give her the best chance possible,” said Sundquist. 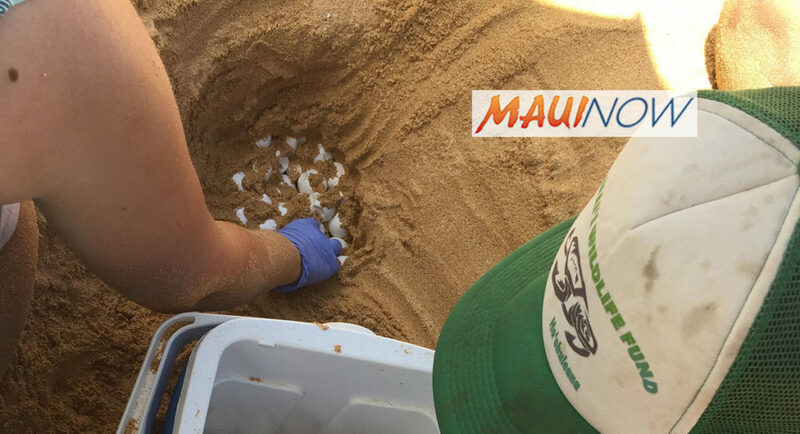 Nest relocations are very delicate procedures that involve excavating a threatened nest, removing the eggs, and transporting them to a new nest in a safe location. The eggs must be kept in the same orientation throughout the entire process. Before the eggs are moved to a new nest site, the old egg chamber is measured so it can be exactly re-created at the new site. 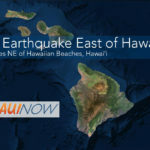 Bogardus said that normally, nest relocations are only done within the first 12 hours after a nest is laid, or not at all, and that there are only a few people in Hawaiʻi who can do a rapid translocation like this. “We were just lucky that we happened to be close by when we got the call, and could get here in time. It’s a testament to the strength of the partnership and the dedication of the volunteers that we were able to take action so quickly,” said Bogardus. The team moved 241 eggs from the threatened nest. Sundquist said that having a lot of eggs is part of the Hawksbill survival strategy. This nest is one of four on the beach that were all laid by a single female Hawksbill. They put their nests in a variety of places to maximize the chances that some will survive. Hawksbill sea turtles were once heavily hunted and harvested for their shells, and they were listed as endangered in 1970 under the Endangered Species Act. Despite decades of conservation efforts, their population has been slow to recover from years of intense exploitation. 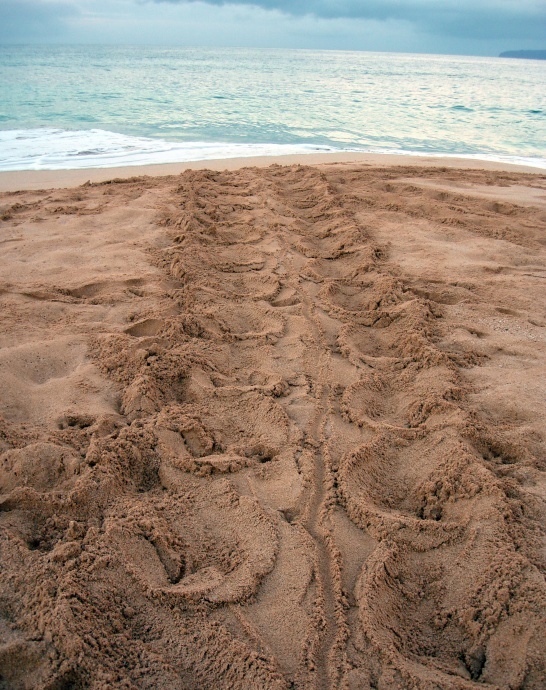 In the United States, the US Fish and Wildlife Service and NOAA Fisheries have joint jurisdiction for sea turtles, with NOAA having the lead in the marine environment and USFWS having the lead on the nesting beaches. Both federal agencies work closely together and with many state agencies and international partners to reduce threats to sea turtles, while working together to recover them. 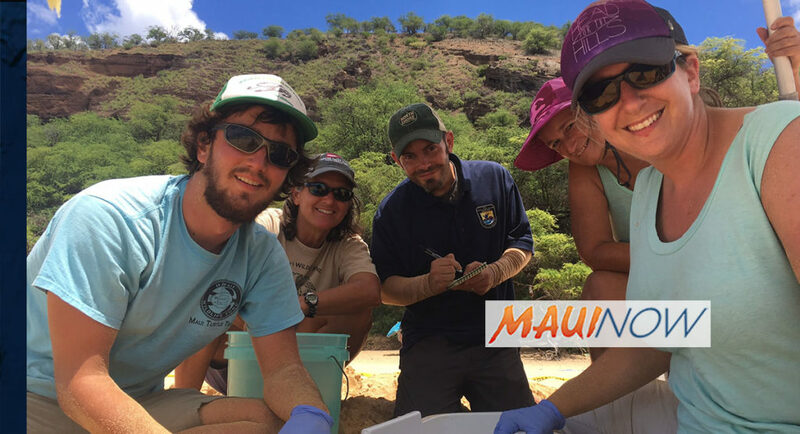 The Hawaiʻi Wildlife Fund has been conducting research and monitoring the nesting activities of Hawksbill sea turtles since 1996. 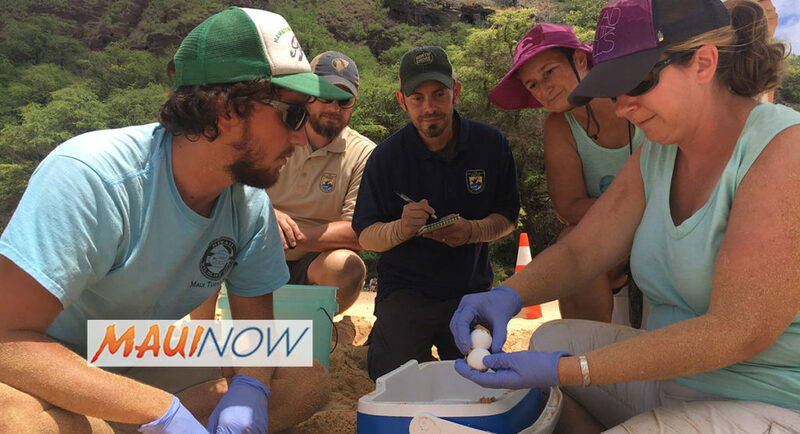 Their volunteers monitor turtles nests across the Hawaiian Islands and work closely with state and federal agencies to help protect this vulnerable species.